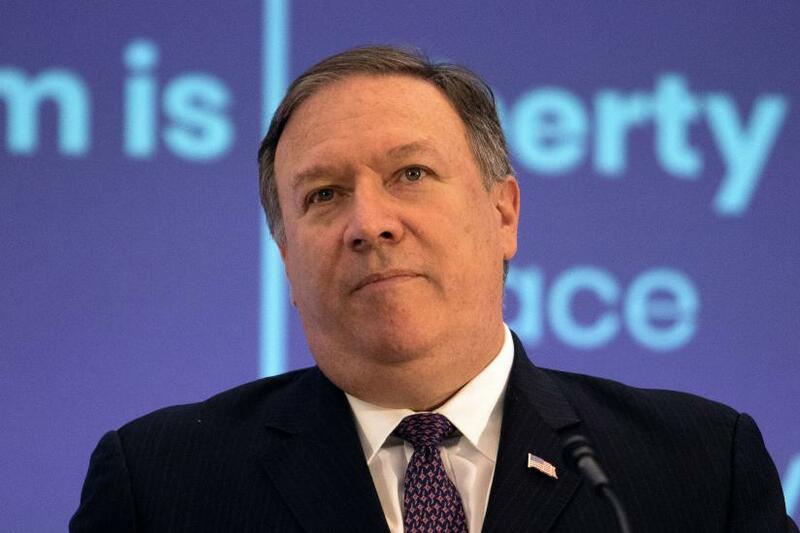 The United States is still probing the murder of Saudi journalist Jamal Khashoggi, Secretary of State Mike Pompeo said on Monday, as US lawmakerscontinued to demand stronger US action to punish the perpetrators. "America is not covering up for a murder," Pompeo said during a visit to Hungary, adding that the United States would take more action to hold accountable all those responsible for the US-based journalist's death inside the Saudi consulate in Istanbul in October. The Trump administration had faced a Feb. 8 deadline to send a report to Congress on who was responsible for Khashoggi's death and whether the US government would impose sanctions on those behind the killing.